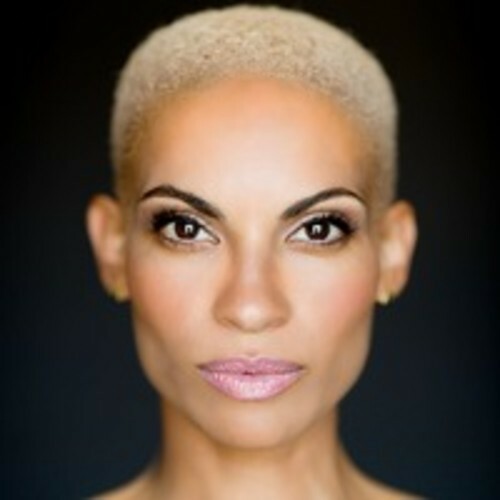 Goapele is back and she describes her latest song as "fun and flirty" with a retro feel "that makes you break out your roller skates—even if you haven't in years." "I wanted to do my version of an uptempo song this time around—something fun to perform and dance to," she told ESSENCE.com. "[It's] full of surprises and I hope my fans will enjoy this musical journey with me," she says. "I sung my heart out on this project and I got to work with producers & writers that pushed me as an artist."